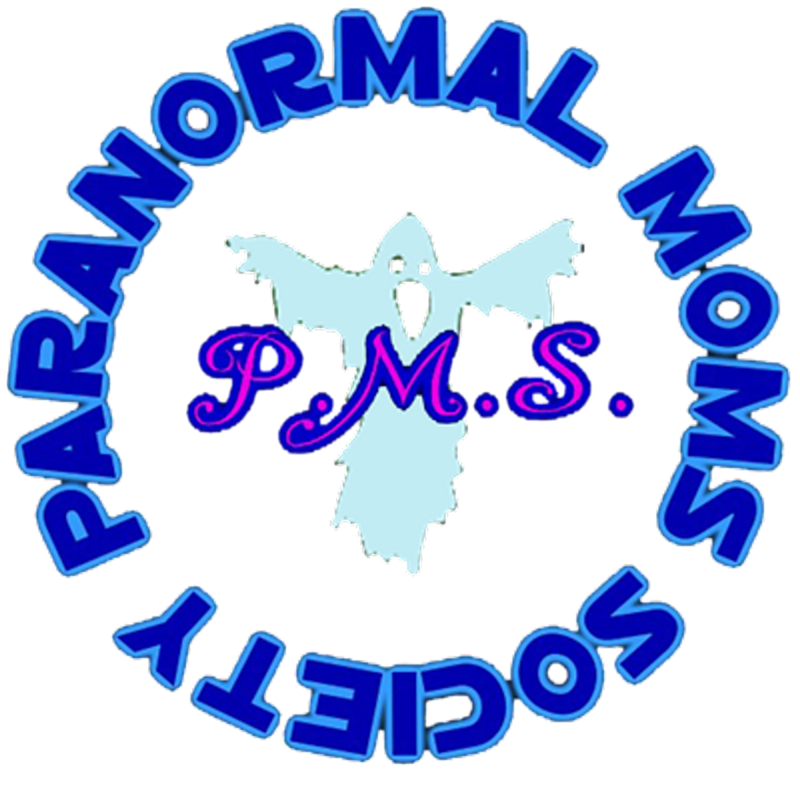 Paranormal Moms Society offers our sincere gratitude to our generous donors! "Phyllis has been a fan of ghost hunting shows for many years and her son is excited to help her participate in some real paranormal investigations. Happy Birthday, Mom! Now you're a ghost hunter too!"